Do you have a New Employee? 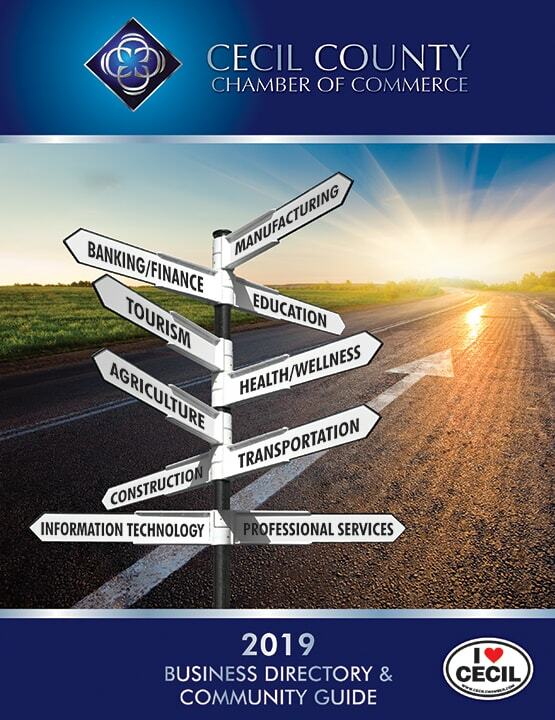 Join us for the next Chamber 101! It's a chance to meet the Chamber team, learn more about how to put Chamber to work for you and your business, and, of course, network with others! Advocacy: Learn more about the public policy issues that impact Cecil County companies and how you can get more involved in the Chamber's advocacy efforts. Networking: Find out more about upcoming events and networking opportunities for Chamber Members. 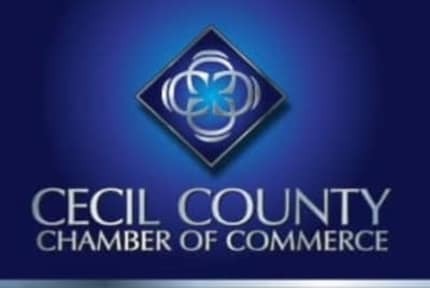 By attending events and participating on committees, members work to strengthen Cecil County's business climate while building a strong network of connections to grow their business. Committees: Serving on committees is a great way to get involved in the Chamber, raise your company's visibility and grow your network. 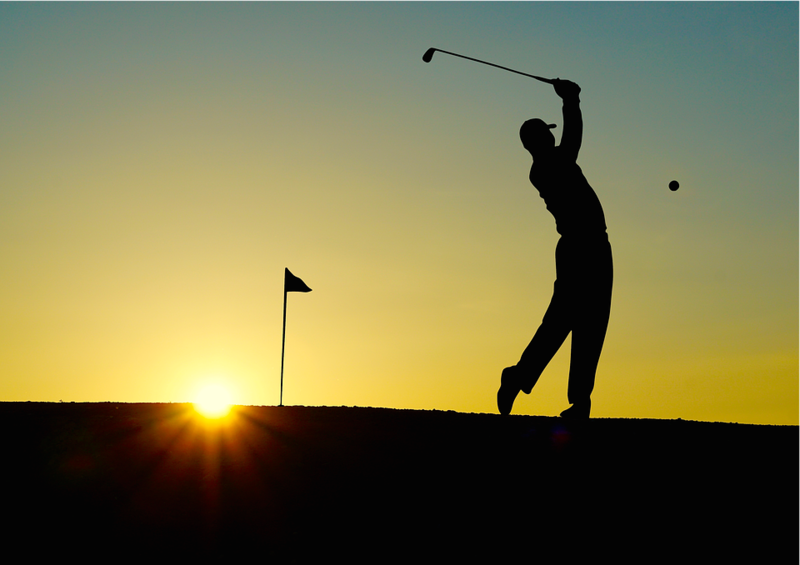 Opportunities to Gain Visibility: The Chamber's website, awards programs, and sponsorship opportunities offer member companies a number of ways to increase visibility and gain recognition. Name on all the promotional materials including on the Chamber's page in the Cecil Whig, on the pre-event e-blasts, on the Chamber calendar listing for the event, and in Chamber eNews!